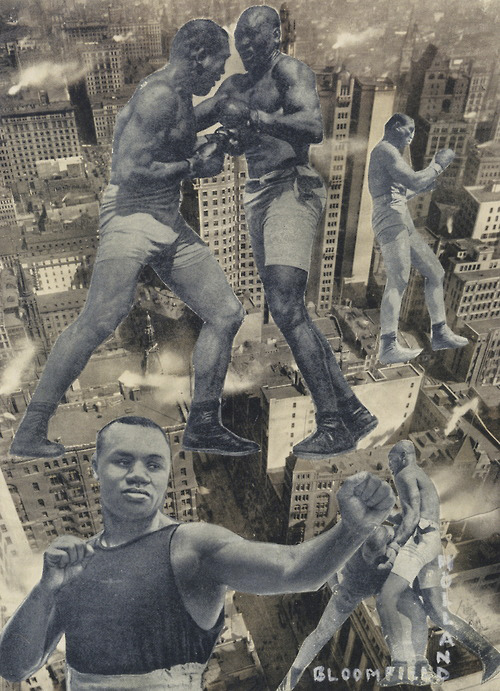 Love this period in photographic history and this type of work, love them all. 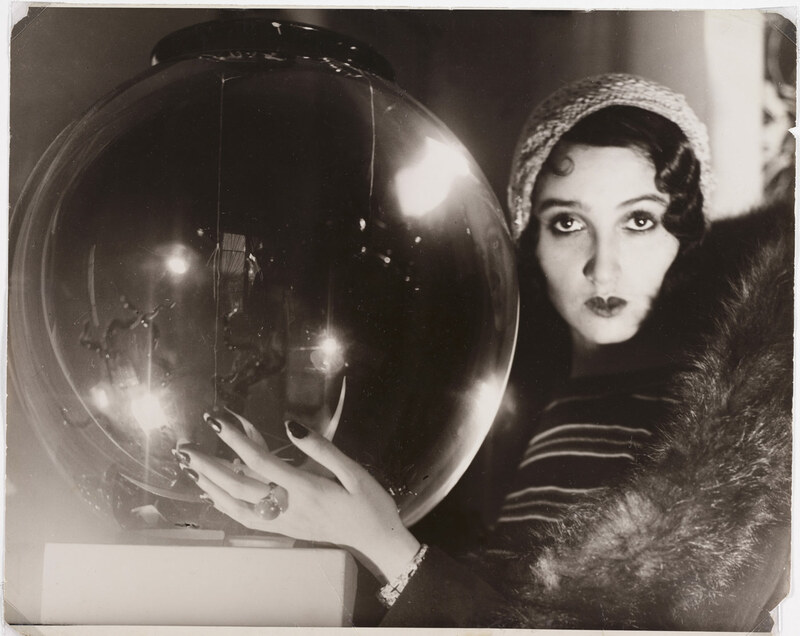 Dora Maar your a star! Many thankx to the Cleveland Museum of Art for allowing me to publish the photographs in the posting. Please click on the photographs for a larger version of the image. 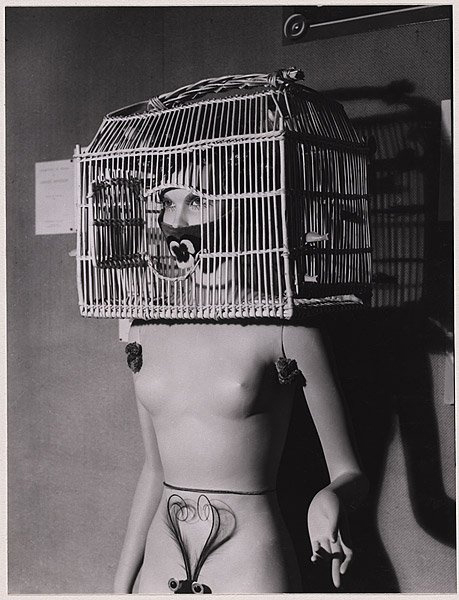 “The Cleveland Museum of Art presents Forbidden Games: Surrealist and Modernist Photography, a fascinatingly varied group of over 160 surrealist and modernist photographs from the 1920s through the 1940s. 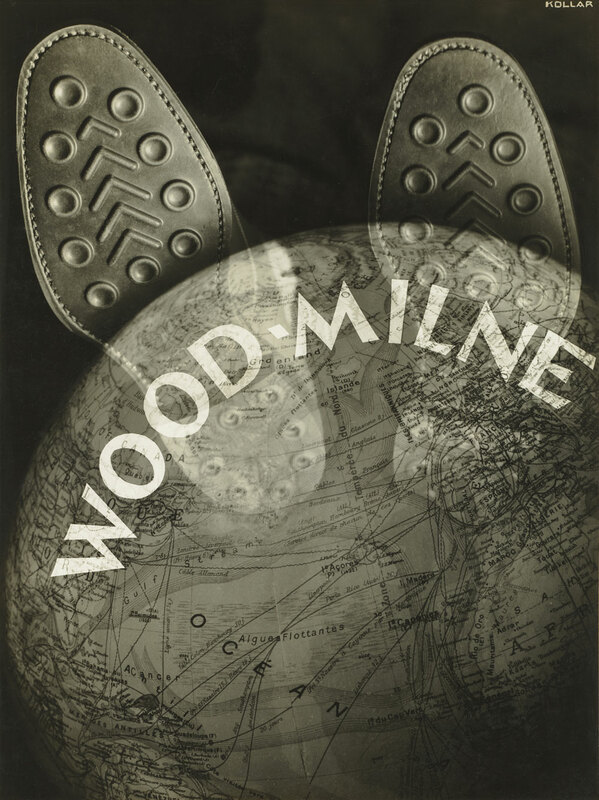 The exhibition and accompanying catalogue of the extraordinary vintage prints, acquired by the museum in 2007-2008 from the renowned collection of filmmaker David Raymond, represent the collection’s first appearance in print or at a museum. 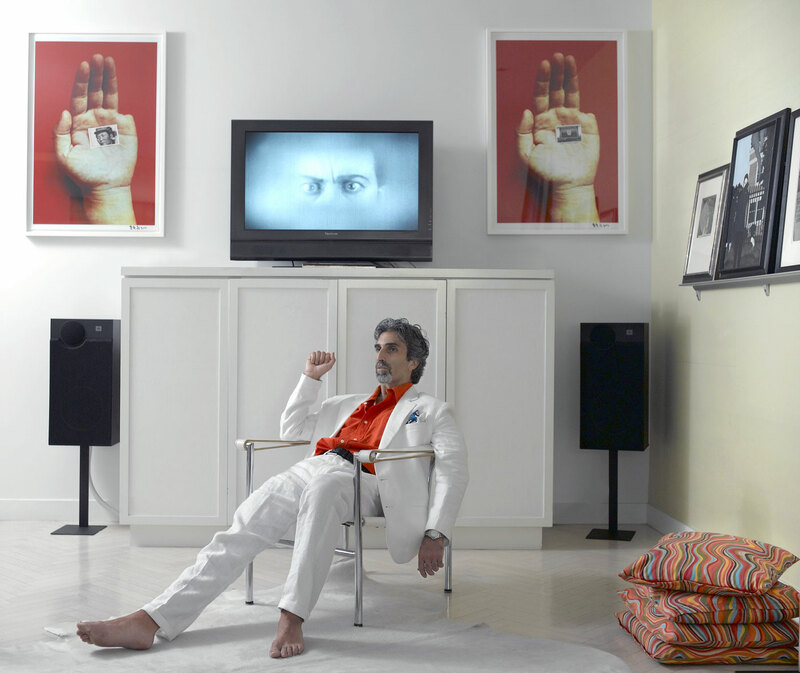 The exhibition will also include six short films and two books. 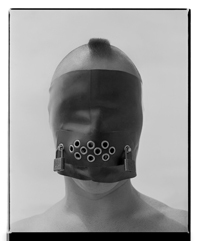 Forbidden Games will be on view at the Cleveland Museum of Art from October 19, 2014, through January 11, 2015. 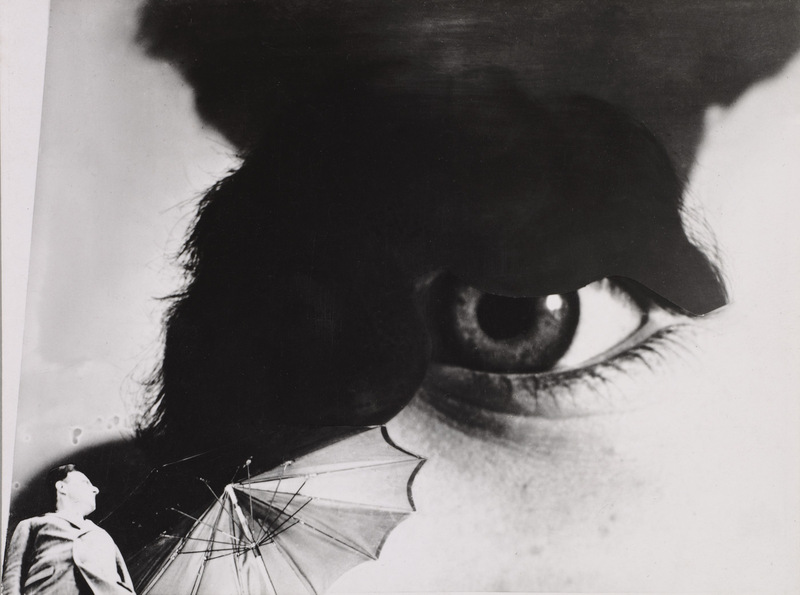 Vertiginous camera angles, odd croppings, and exaggerated tones and perspectives are hallmarks of the two principal photographic movements of the period, surrealism and modernism. 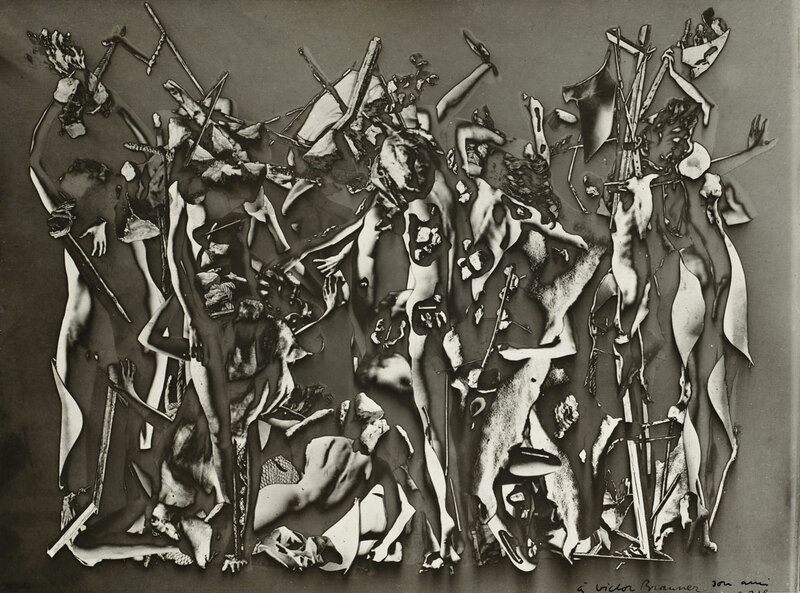 As with surrealist efforts in other media, artists making photographs also aimed to explore the irrational and the chance encounter – magic and the mundane – filtered through the unconscious defined by Sigmund Freud. 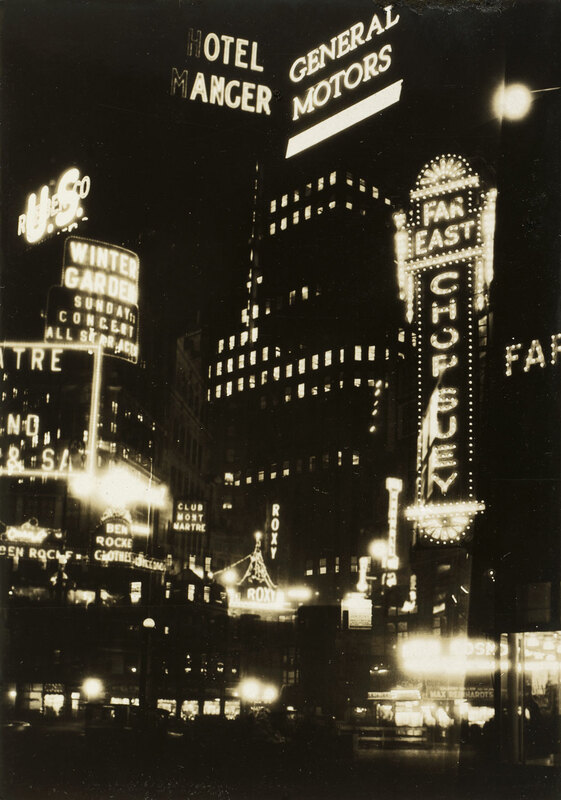 Eventually, photography became a preeminent tool of surrealist visual culture. 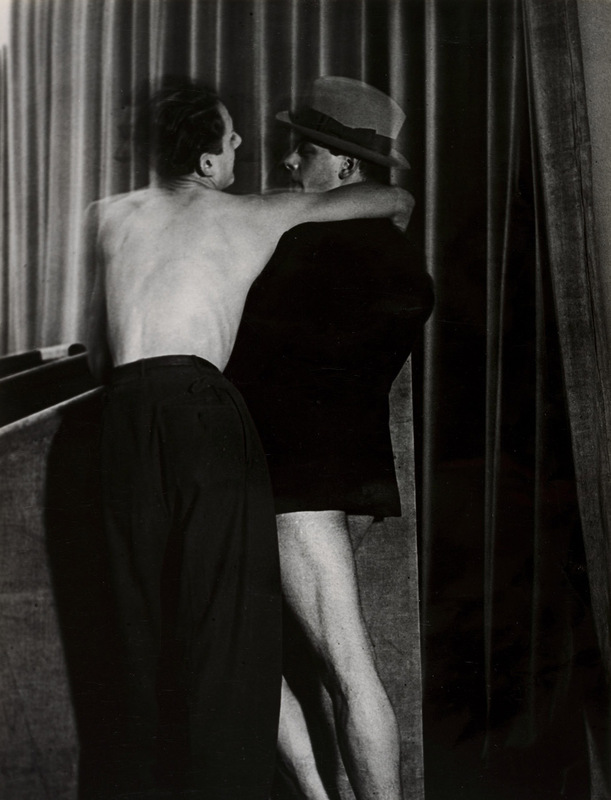 The Second Spanish Republic fascinated many of the photographers active in the international context during the first half of the 20th century, such as Henri Cartier-Bresson, Man Ray and Dora Maar. 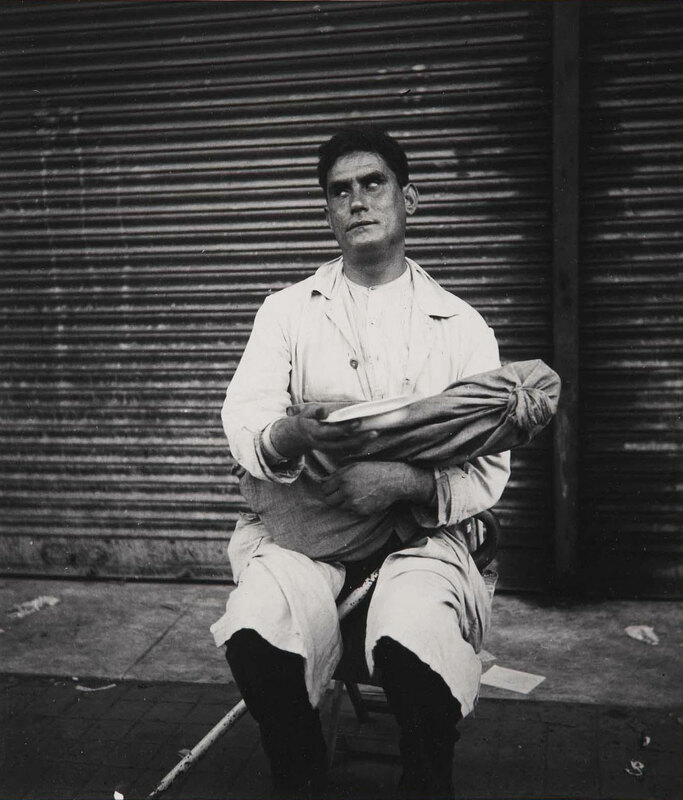 The latter travelled to Barcelona in the summer of 1933; there, imbued with the spirit of the flâneur (Baudelaire’s stroller looking for chance encounters), she wandered through the city taking photographs of anonymous characters. 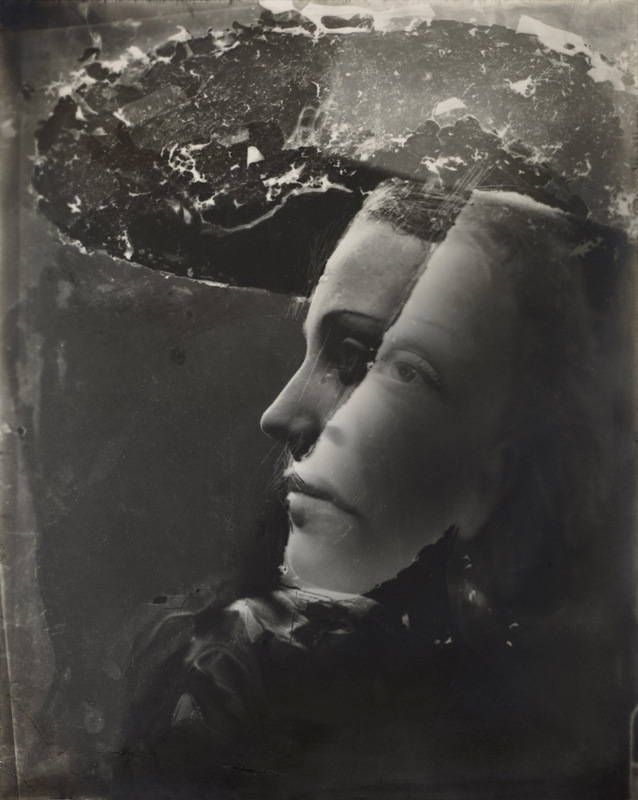 In Mendiant aveugle (Blind Beggar), Dora Maar felt drawn to blindness, a motif that had been recurrent in photography from its very beginnings, because of the paradox of capturing the image of someone who cannot see. Dora Maar plays a game that is both conceptual and aesthetic, by combining elements that seek symbolic efficacy, in harmony with the interests of Surrealism: the subject’s open eyes, which preserve the gesture of seeing but not the sense of sight, the mysterious wrapped object the beggar is holding in his lap (probably a stringed instrument) and the lowered metallic blinds that serve as a backdrop to the character’s drama. 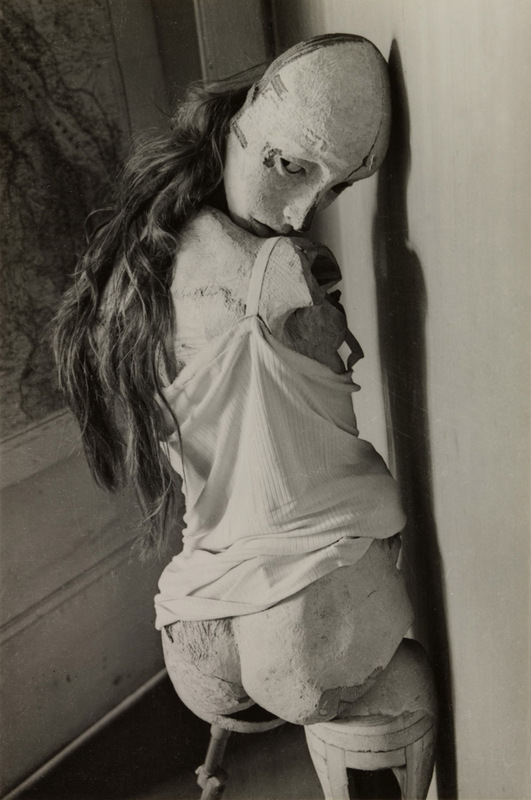 This image is evidence of the affinity that Dora Maar felt with the surrealist group; in the opinion of its early theorists, André Breton and Paul Éluard, artists should “train one’s eyes by closing them” in order to shape their gaze and direct it towards the alternative reality associated with the unconscious mind. 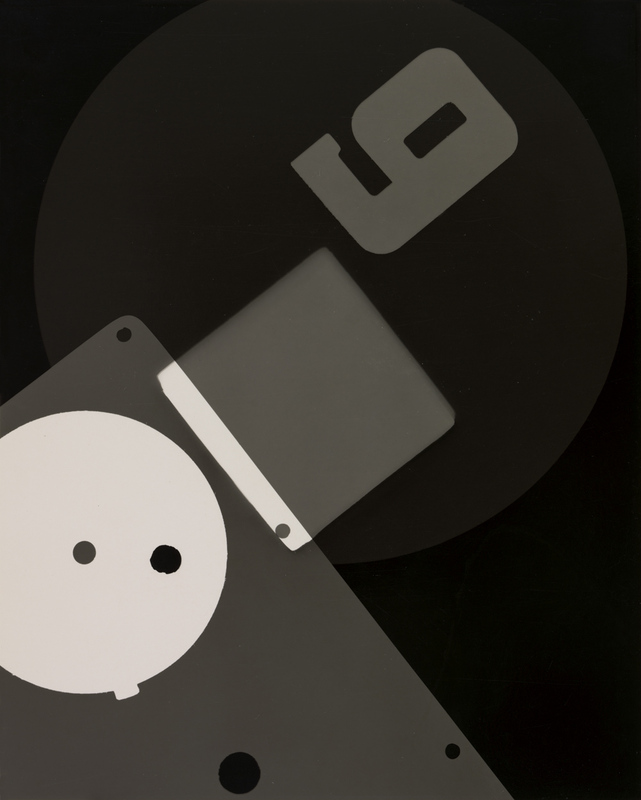 © 2013 Artists Rights Society (ARS), New York / ADAGP, Paris.